You don't have to travel far in Dorset to get away from it all. 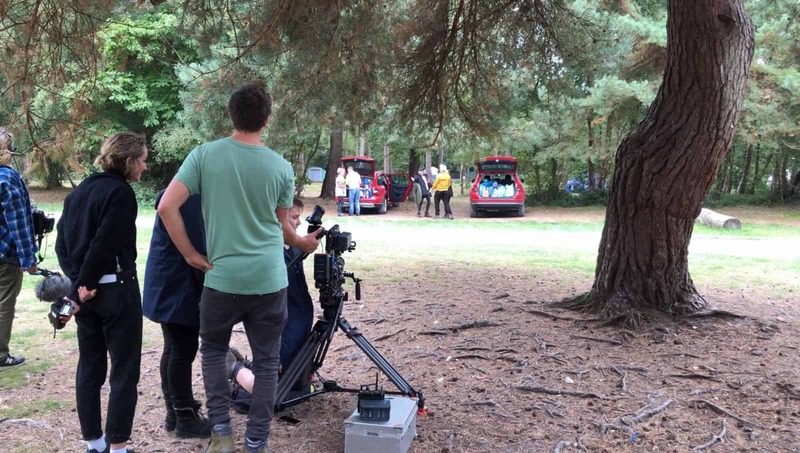 That’s the theme of a new campaign to encourage residents of congested Bournemouth, Poole and Christchurch to try a little bit of Isle of Purbeck escapism. 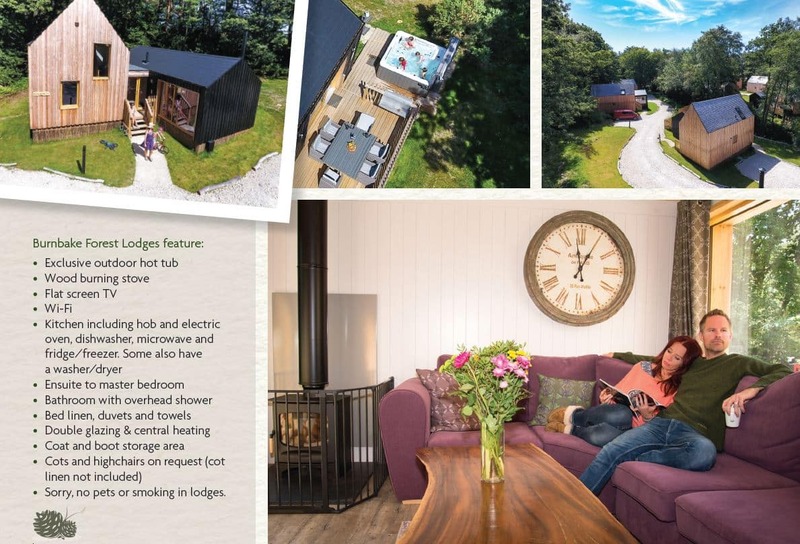 As more and more people decide to holiday in the UK, Burnbake Forest Lodges is reminding staycationers that a piece of tranquility can be had just half an hour from the conurbation. 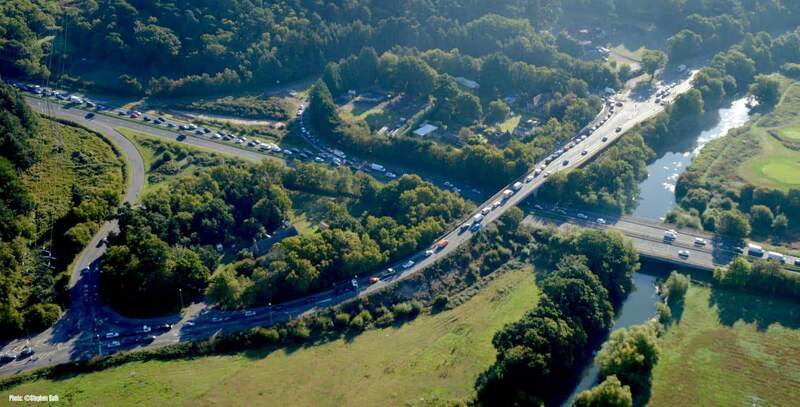 And the campaign, Escapism On Your Doorstep’, could not have been more timely after the opening weeks of work on the A338 Spur Road – set to go on until June next year. 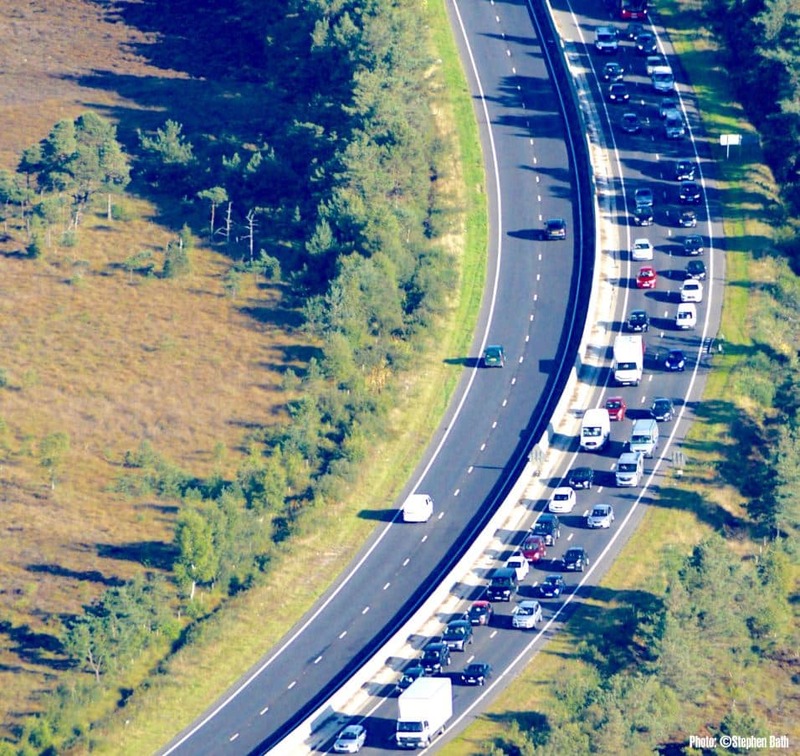 And the campaign, ‘Escapism On Your Doorstep’, could not have been more timely after the opening weeks of work on the A338 Spur Road – set to go on until June next year. “The pace of life in the conurbation is frantic,” said Burnbake general manager, Christine Wyburgh. “Burnbake is just a few minutes over the Sandbanks ferry or a little longer via Wareham and Corfe Castle. “Either way, it’s just a short drive to get away from the stresses and strains of life in what is effectively a big city. “The Spur Road work has clearly caused a congestion ripple effect across the area, as has been very well publicised. Burnbake took first prize in the self catering accommodation category at this year’s Bournemouth and Poole Tourism Awards. There are 22 lodges at Burnbake, all luxuriously furnished, complete with hot tub and wood burner.